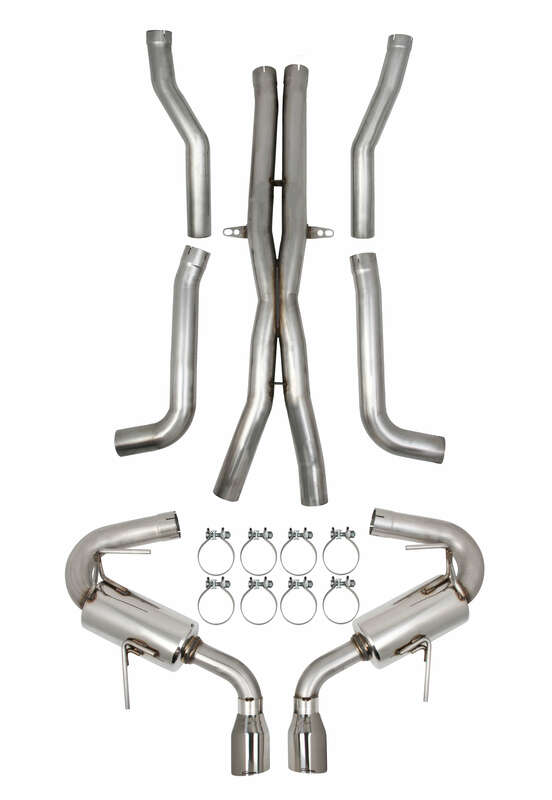 Description: Owners of new 6.4L Charger, Challenger, Magnum, and 300C can add up to 21 hp with one of these BBK cold air induction systems in Chrome or Black Out finish. Designed as a direct replacement, it is a simple bolt on. 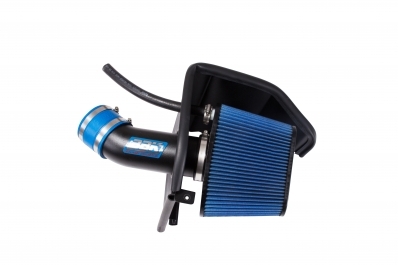 As with all BBK cold air intake systems, the high flow cotton element filter is a washable unit that will last the life of your vehicle. These systems are available with a show quality chrome plated or with a black powder coat finish for excellent show and go performance. Please note that these kits will not work with shaker hood kits.